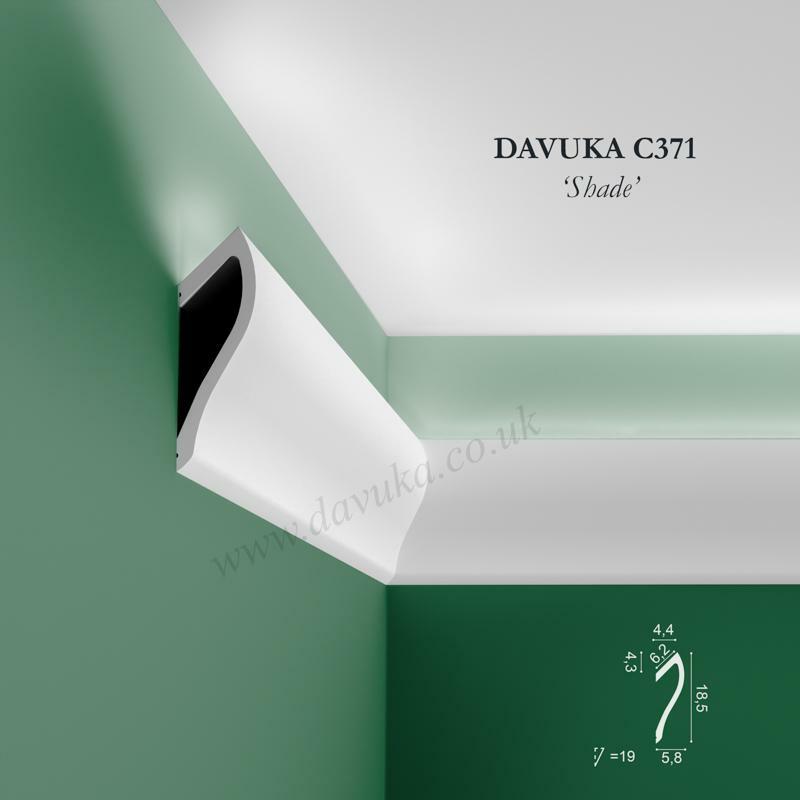 Traditional concave type coving (similar to the standard cove known as 127mm or 5″ that is fitted to many UK houses). 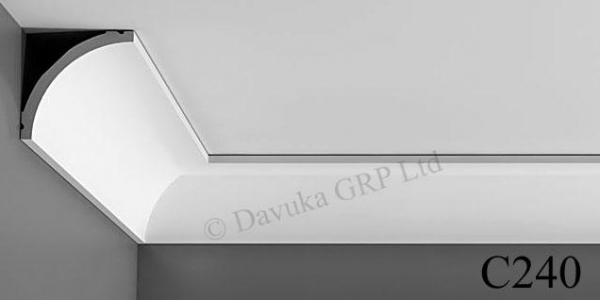 Please note that the curve radius of this profile does not exactly match the Artex brand). 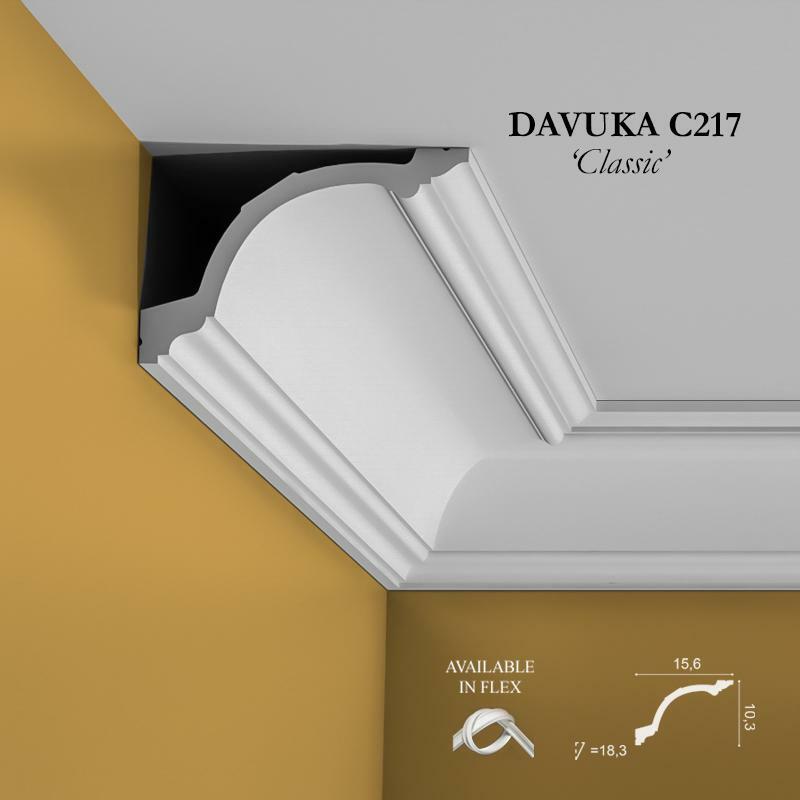 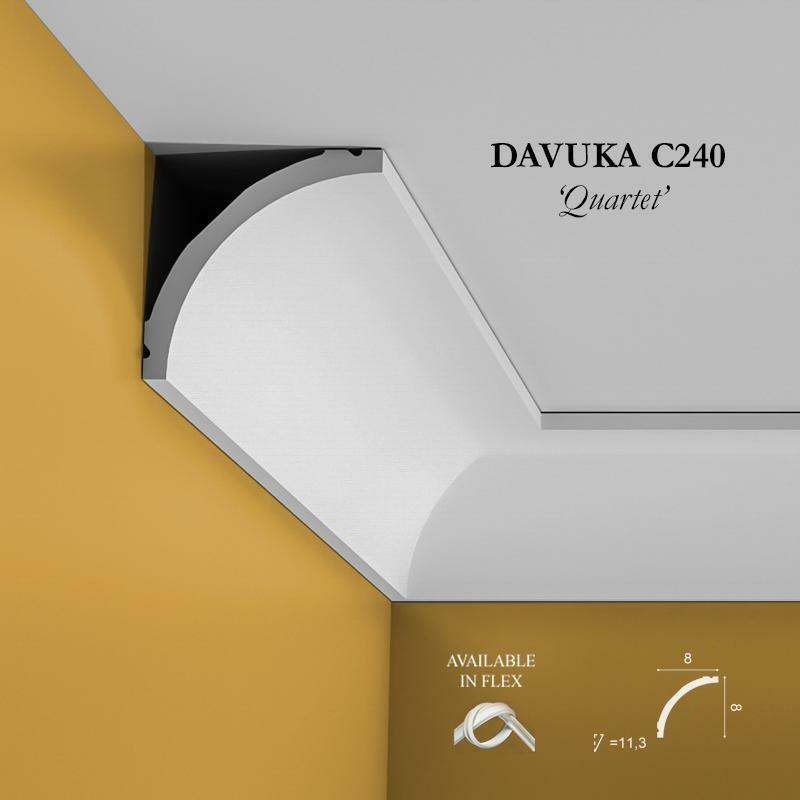 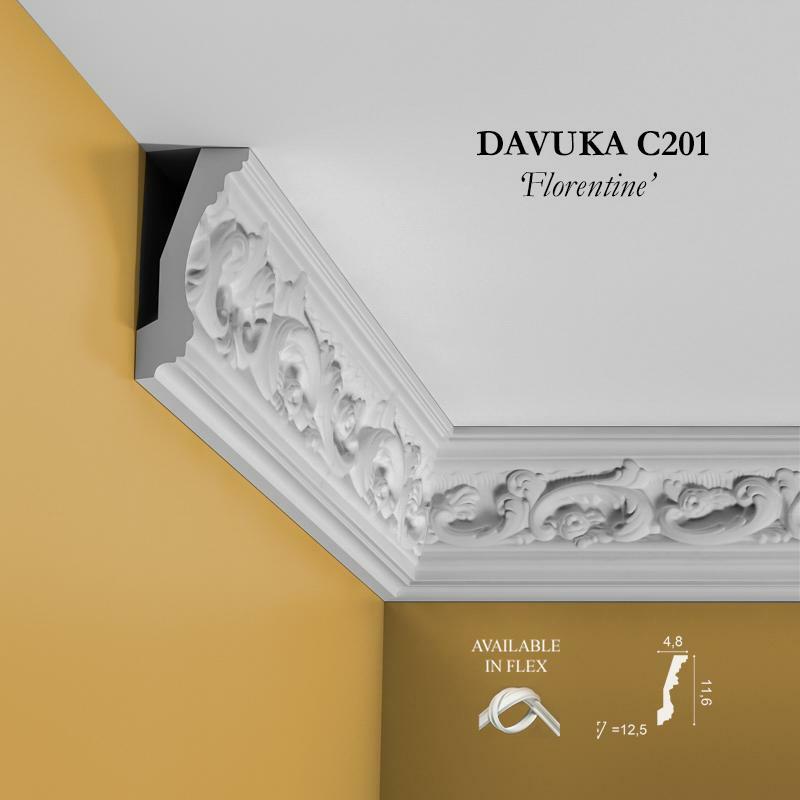 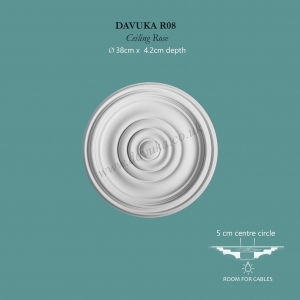 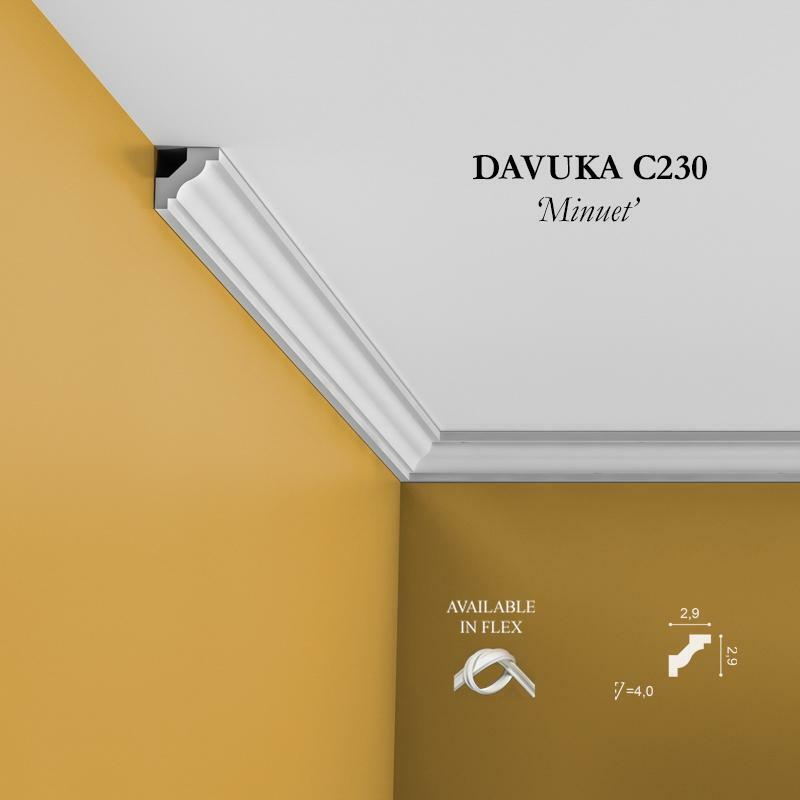 Using Correct Adhesives for the C240 ‘Quarter’ cornice – IMPORTANT!